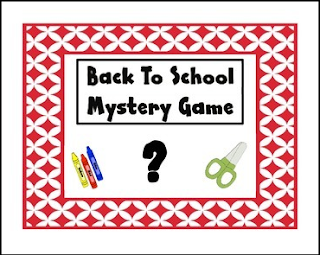 This game can be used as an ice breaker on the first day of school. 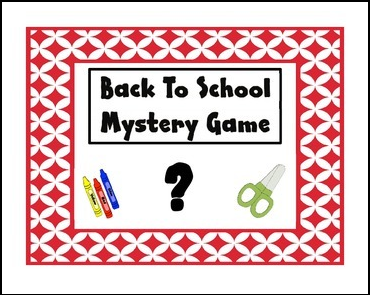 Clues describing everyday school items are read by the teacher. The clues begin as very vague to actually naming the object. The teacher can use this in small groups or large groups with a partner. I have revised this game from the original copy.